When Matoma was in Miami, he was inspired as it was his first time in Miami. So what else does a guy who kills remixes like it is his job do when you’re playing in Miami and got Miami on your mind? 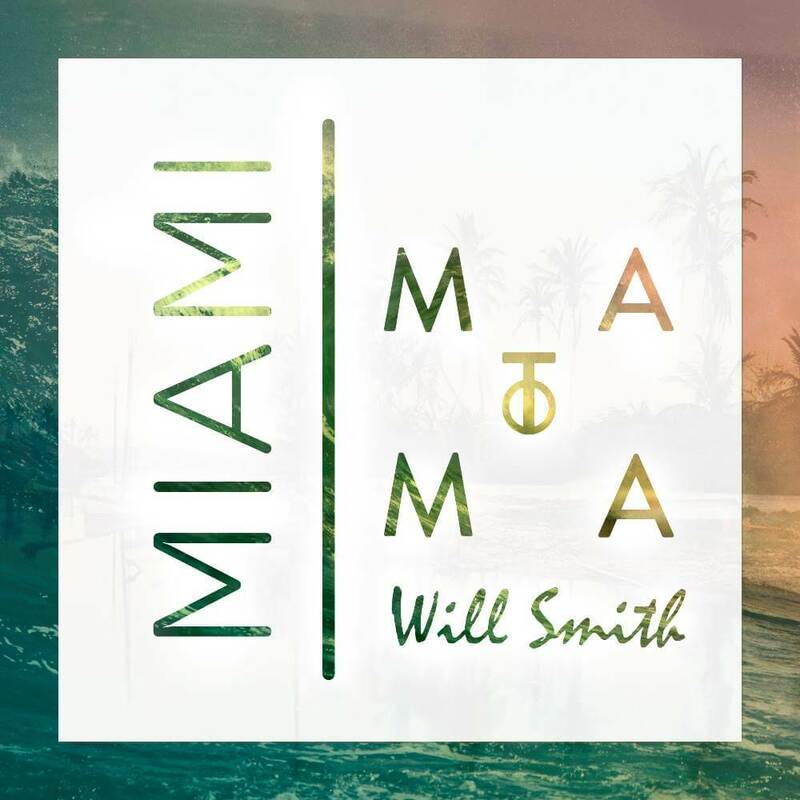 You take one of your biggest idol, Will Smith’s tracks, “Miami,” and remix it because it makes sense. Miami is a hot and enjoyable area so it was only right that Matoma turn “Miami” into a feel good summer track. The passion and inspiration really shows off and provides a great vibe to a track that I still play today. Check it out and download it today as it is free!